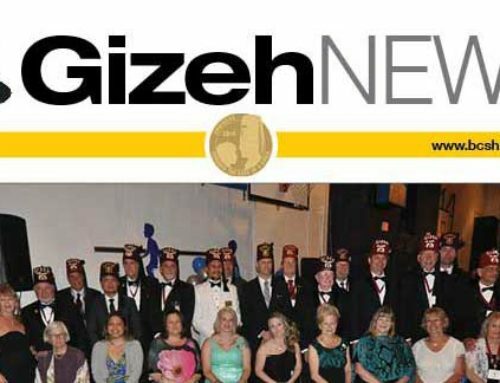 Does your club have a great photo or event you’d like to see included in the next edition of the Gizeh News? 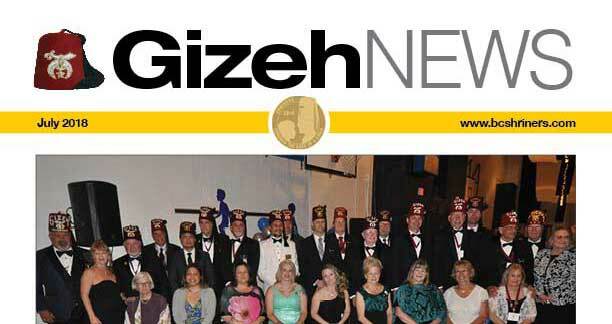 Email stories and photos to Noble Martiall Pitts. 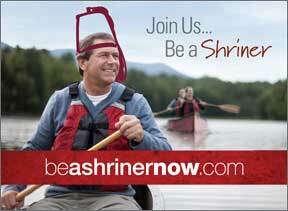 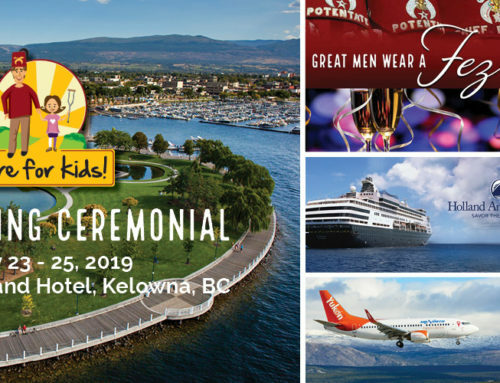 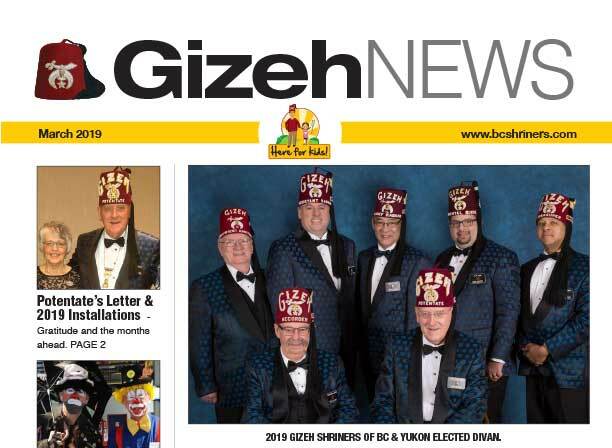 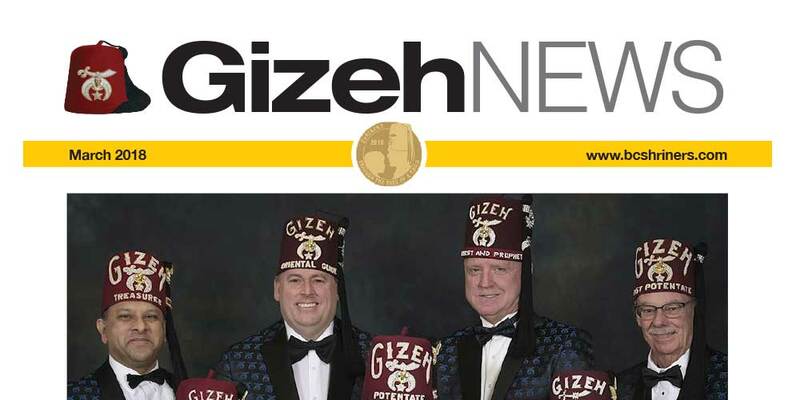 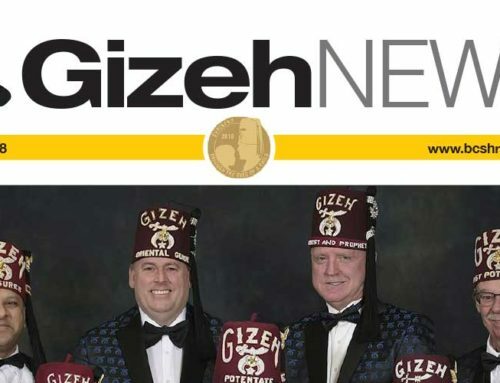 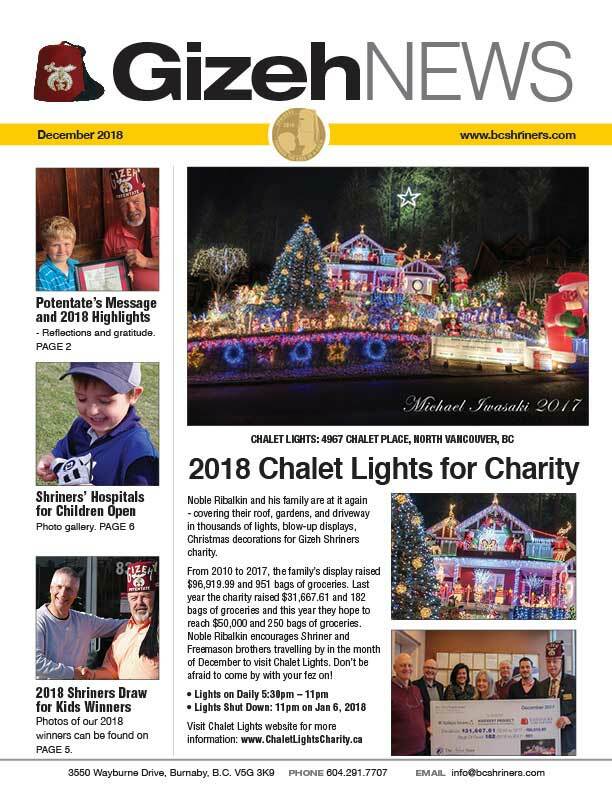 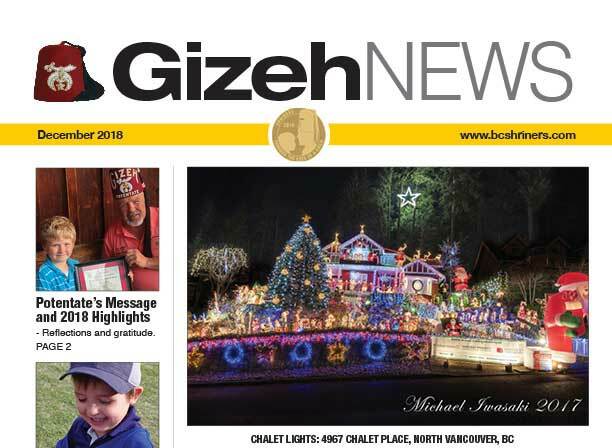 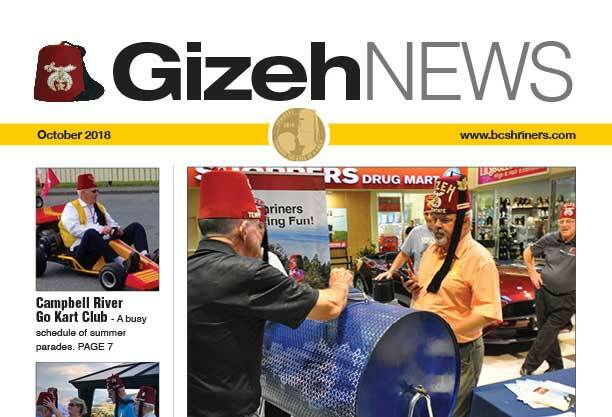 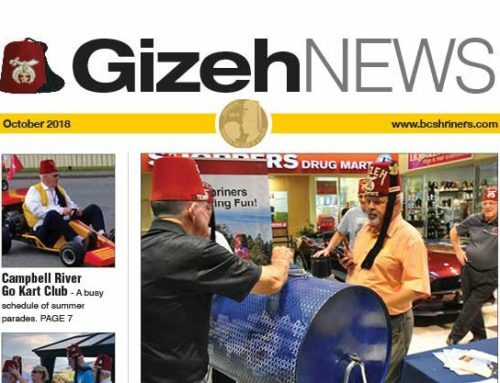 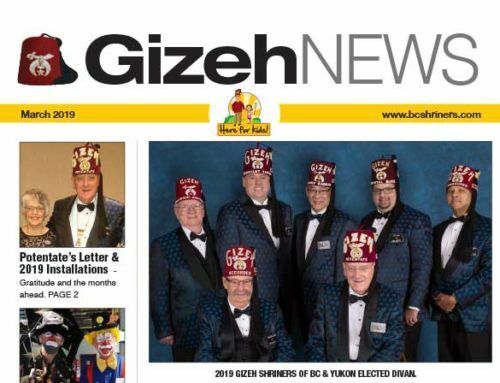 READ THE GIZEH NEWS ONLINE!